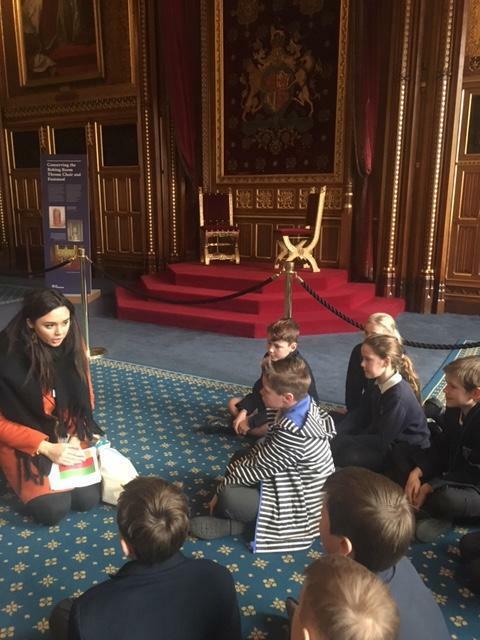 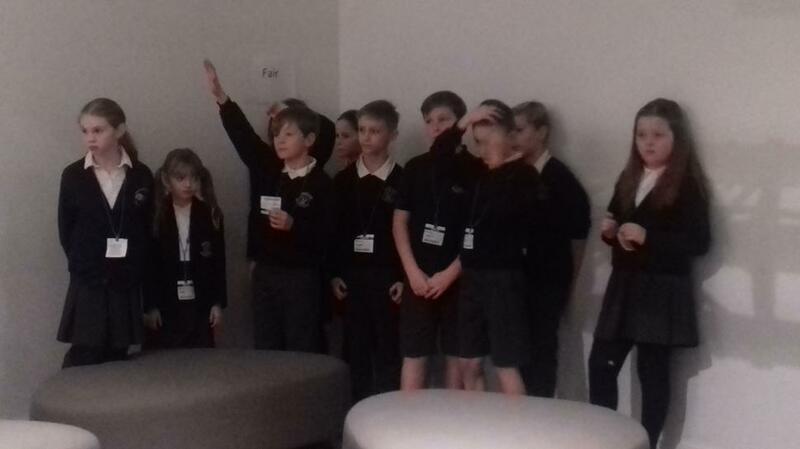 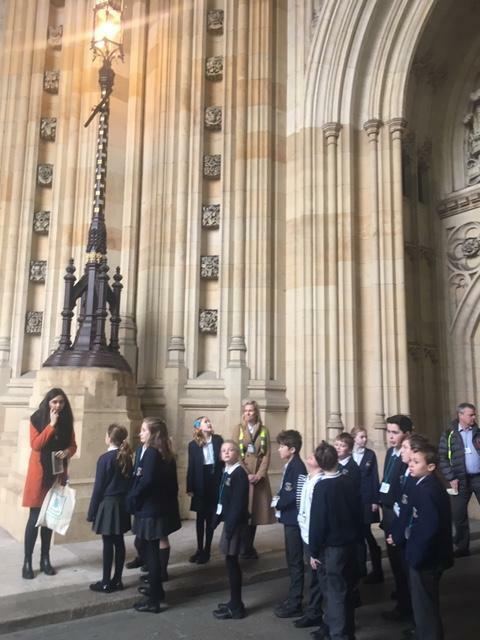 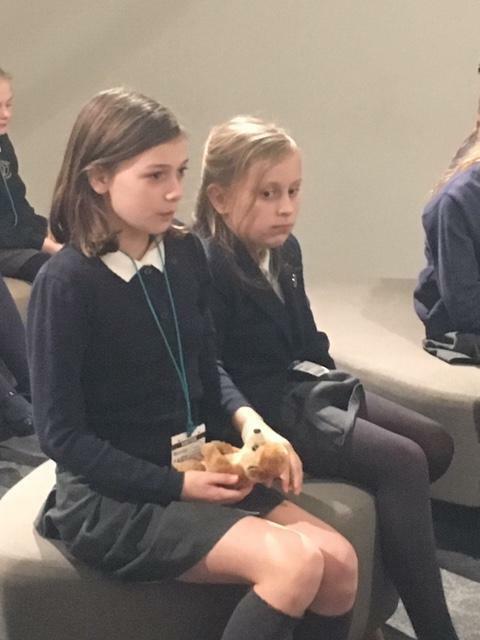 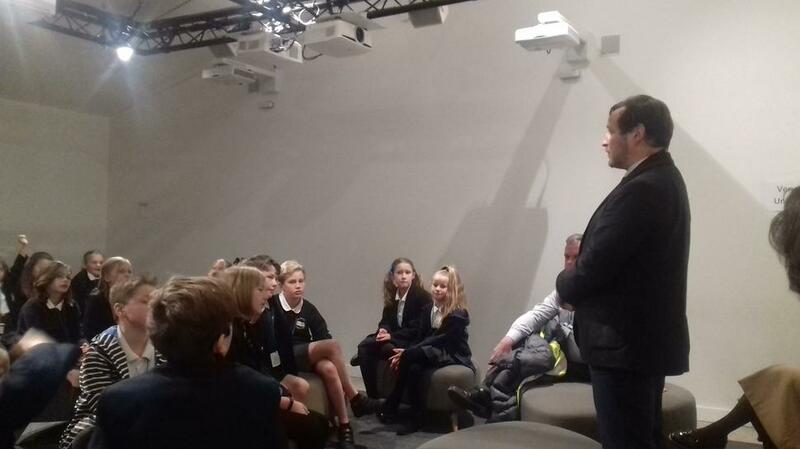 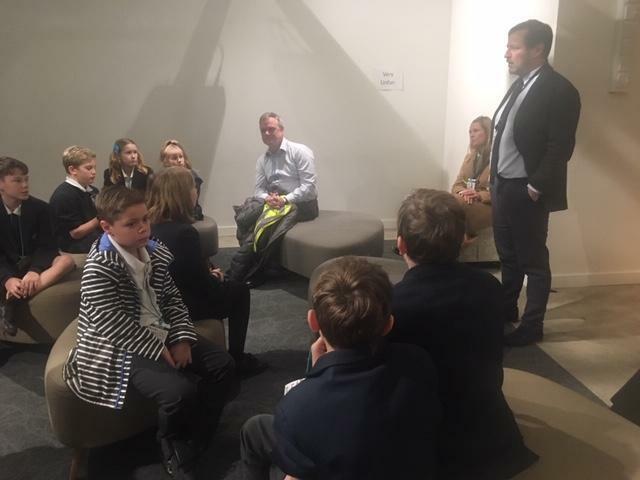 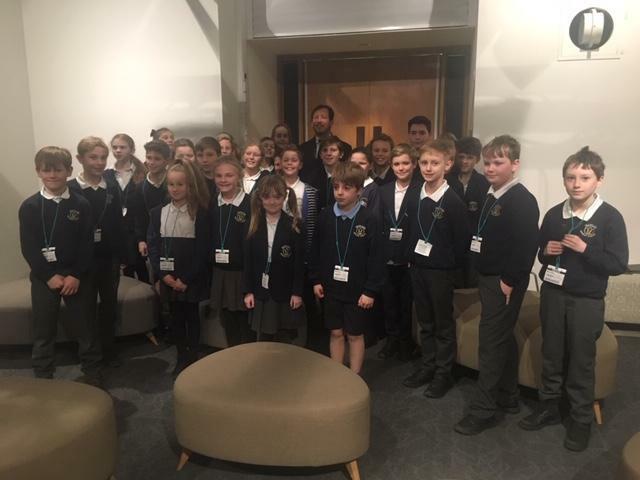 Oak Class had a fantastic trip to Parliament as part of our work on equality. 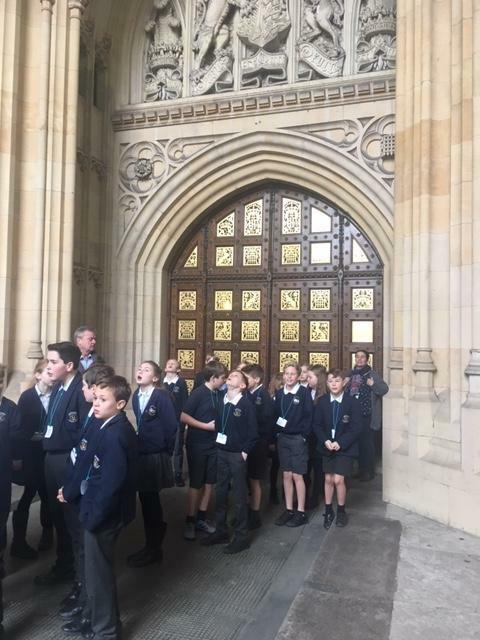 We enjoyed a very good tour of the House of Commons and House of Lords and stood where the MPs and Lords would all stand each day. 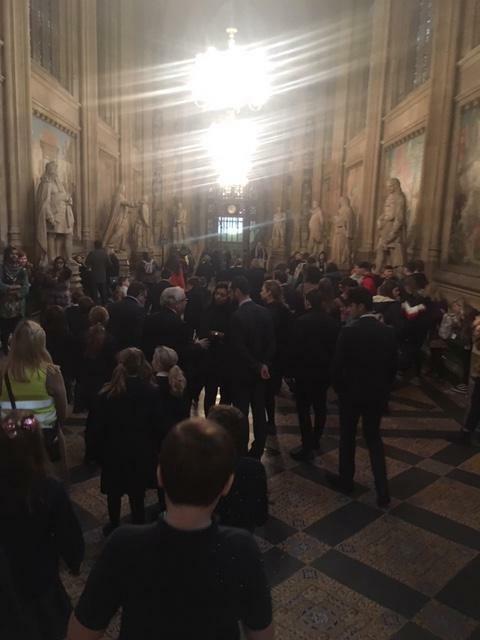 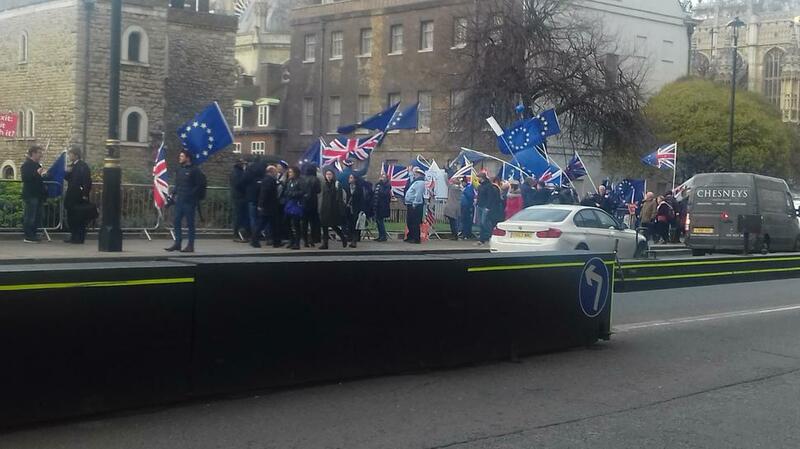 We walked through the No Chamber and then saw protesters protesting Brexit outside Parliament after discussing the suffragettes. 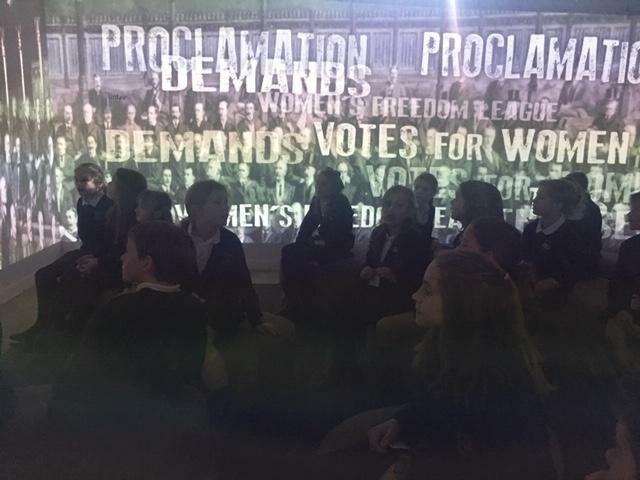 A really great start to our work on equality.